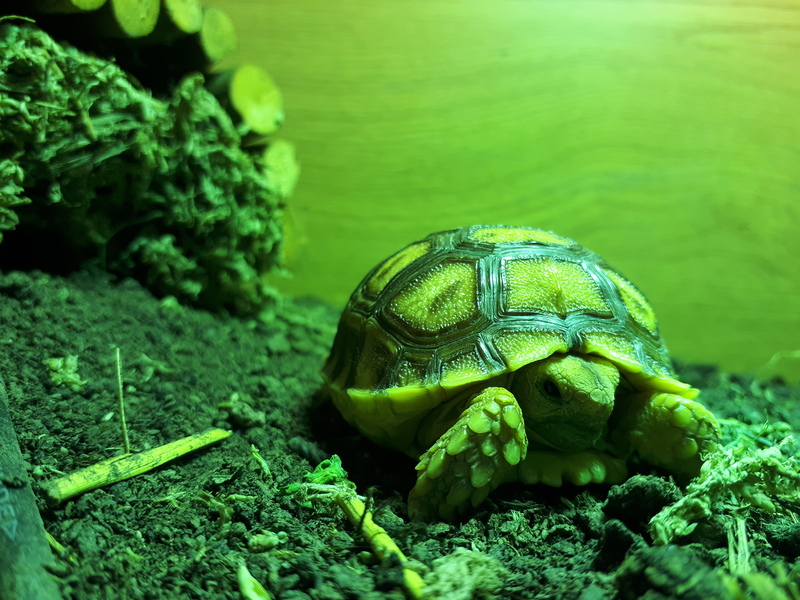 Hi im selling my sulcata tortoise Hercules who we have had since he was 2 days old and had to incubate him for 2 weeks ourselves.Selling due to not having space and time for him as he will grow huge. Full set up worth 200. With lights ect. Plus full bag of wicks topsoil n hide slate n waterbowls. My only thing i want for my shel baby is love and attention also regular updates so i know how he/she is are getting on.